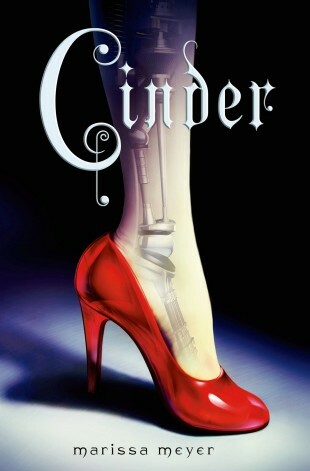 I enjoyed the futuristic exotic New Beijing setting of the story and that the main character Cinder was a Cyborg I haven’t read that many stories were the MC is a cyborg, it made her intriguing right from the start because it had me wondering how human and robot was she. The villains were very formidable and vast, from the ranging plague to the crazy heartless Lunars which made the people on earth feel like sitting ducks. The danger was upfront and hard to fight, one they couldn’t run from, or really protect themselves against which instantly brought the anxiety up a notch. I had a lot of the feels while reading the story, anger over Cinders treatment by society and her stepmother and one of her stepsister, excitement and curiosity at what was to come. Cinder was such a strong girl having to deal with such a hard life though at times I wished she stood up for herself more especially with her stepmother though I understood she wasn’t in the best situations and she did what she had to do. The romance was a sweet opposites attract romance with Kai being royal and Cinder being a cyborg. I liked their interactions with each other. From the beginning you could tell the Kai was digging her and it was funny to read as Cinder dealt with her attraction and growing feeling for him. Their relationship wasn’t an easy one loved all the political drama and conflict as Cinder and Kai were pushed hard. 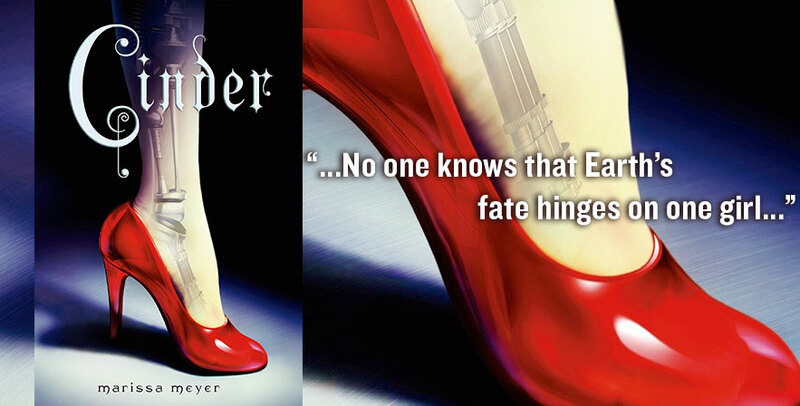 Overall Cinder by Marissa Meyer was a great book filled with the vast adventure filled with drama, conflict, magic mixed with robotic science and a touch of blooming sweet romance. It had edge, danger and mystery making it such a unique and engaging retelling overlying element of the original but adding a unique take on it. I look forward to reading more in the series since it ended with a cliffhanger leaving so much more to happen.